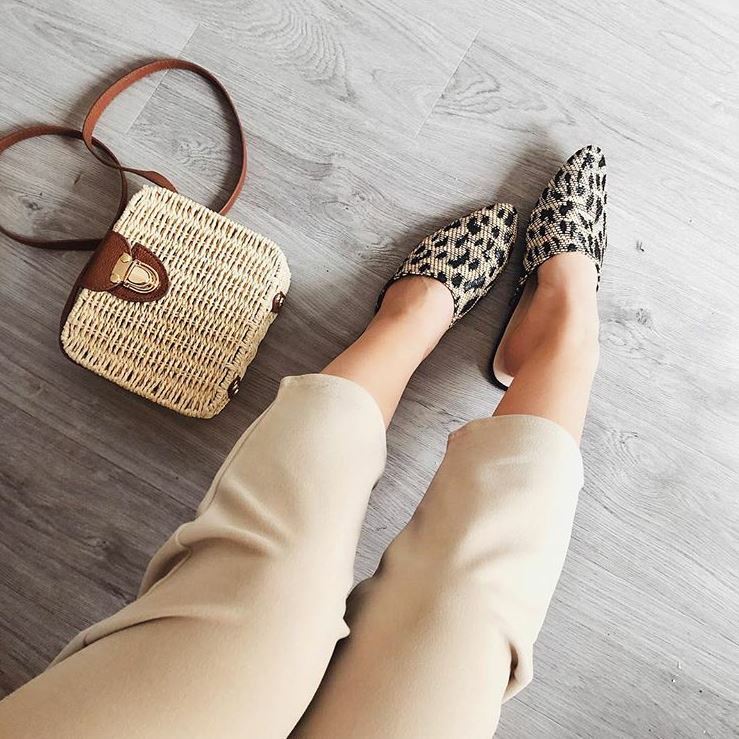 For a few years they were almost exclusively for mums-on-holiday vibes, but linen trousers are very much back in style – and here are some of my faves. As consumers increasingly think of the planet (thank you, David Atters), plant-based fabrics are becomingly increasingly in demand. If you do decide to try out the linen trouser trend, remember to be careful when washing them – it’s all too easy to totally ruin them the first time you wash them. Also, bear in mind that this fabric wrinkles quite badly, so unless you’re packing a travel iron it’s probably best to avoid packing too much linen in your beach holiday suitcase. As an avid user of fake tan, I don’t usually wear much white. However, this season I’m obsessed. And when it comes to white, the more provincial-looking the better. Whether it’s a broderie anglaise dress or cute crochet top (the one above I nabbed from Primark at the weekend), it instantly adds a fresh, feminine look to your outfit. 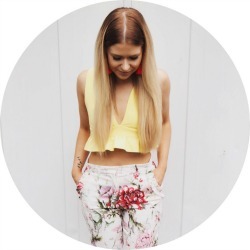 Long gone are the days when I’d force my feet into a pair of six inch platform stilettos (I actually wince thinking about it) – now, it’s all about the strappy sandals. They’re on-trend, sophisticated and (most importantly now I’m approx 72 years old) COMFY AS HELL. This year, straps that are so thin that they look like dental floss – hence the name floss heels. It might not sound too glam, but I’m loving all of the neon pairs I’m seeing on the high street. I’ve got very into trainers over the last six months, but the summer calls for something a little cooler – in both the temperature and trend sense of the word. Flat mules are everywhere at the minute, and they can be snapped up in every shade from black and white to pastels and prints. I love these straw-effect pointed mules (even if they do fly off my foot at the first sign of sweat, oops). Skinny jeans will always have a special place in my heart, but during the summer that tightness has to GO. This season, I’m embracing everything loose – from smart joggers and wide-leg palazzos to boyfriend-fit jeans and loose midis (and er, yes, my pyjamas). These are the 5 spring staples I’m loving so far this year, but what are yours? Let me know in the comments, or DM me over on Instagram! This post was written in collaboration with Fashion World. Next Article Sketch London Afternoon Tea Review: WTF?! I love the style of wide legs pants – I think they are so elegant on every shape. I love crochet, I think that it is so girly and timeless!